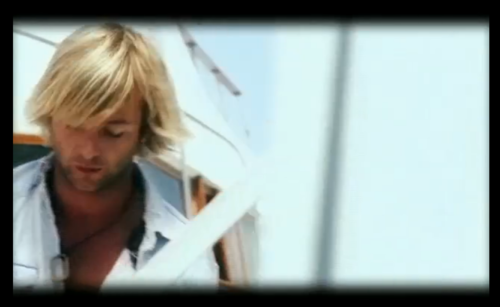 Don't Forget About Me screencaps. . HD Wallpaper and background images in the Keith Harkin club tagged: keith celtic thunder keith harkin celtic thunder solo tour harkin. 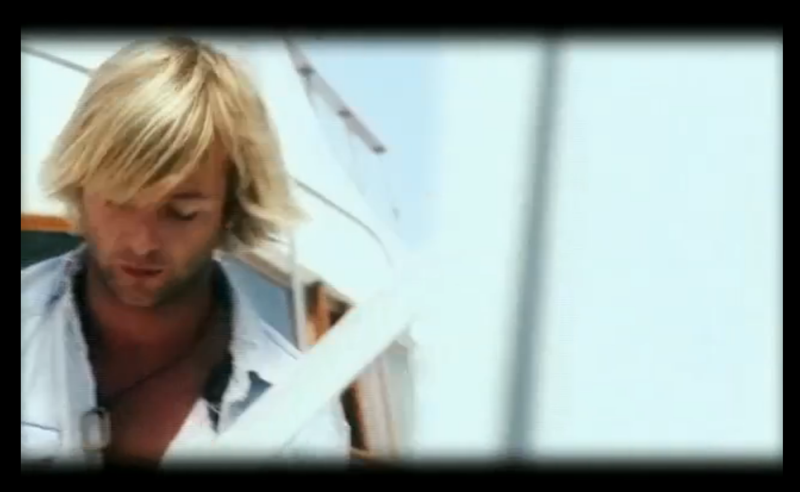 This Keith Harkin photo contains portrait, headshot, and closeup.